People who visit daily are smart to know the right way of dealing with unknown people. You can take a cab or taxi or travel through any public transportation when you want to travel. There is no trouble with travelling when you are alone and having knowledge of all routes but when your family wants to travel, especially the kids and elders; they may find it difficult to travel with public transportation. You will not like them to struggle with such transportation. Booking a cab is right way to offer a tress free transportation to your family. However, there are many issues in calling the cab. Some of them may ask you to come at pickup point suggested by them or ask for exceptionally high price for pick up from home. Sometimes they are not available in rush hours and may not show interest in such transportation. You cannot trust upon where they will drop them and how they will reach the destination at your own. Further, they are not always safe. The drivers hired by cab companies are temporary and have lack of responsibilities. 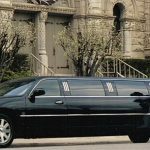 The trusted Limo service Hartford CT by TOP CT limo is a company where experienced chauffeurs work and they work as a team. There is always a connection between the driver and the team. The company hires well-behaving and experienced drivers for maintaining the prestige of their company. These people take assistance from the in-house team in time of emergency hence, there is always a team assisting your ride. In such case, the driver cannot crate any trouble for you. This is one of the best reasons for selecting the trusted name for transportation. When it comes to family, nothing less is good. TOP CT transportation service provided by these drivers is qualitative and they will assist the passengers with everything they desire. 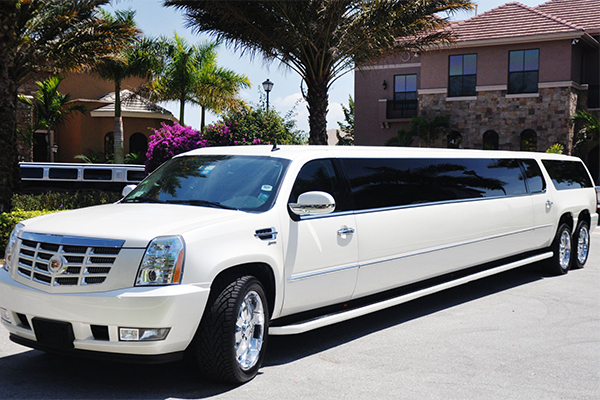 Hence, when you book a limo ride, you give your loved ones assurance of safe and comfortable journey. 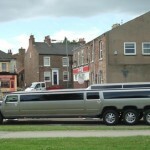 Apart from safety, the Limo service Hartford CT is available to your doorstep. There is no need to travel to any pick up point. The car arrives to your place and drops you exactly in front of your communicated destination. If your kids are visiting, you will feel secured about their transportation. 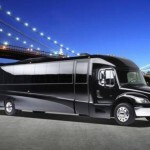 Moreover, the rush hour CT transportation service makes this company even better. There is no need to wait for an extra hour to start your travel. You can get the desired car outside your place exactly when you want to travel. There is no need to wait for taxi. Whether it is day or night, or any festival, you can easily get a booking with this company as they have many options available. If you fear calling cab during night hours, which may not even be available, it is always better to call the limo services and ensure safety. You cannot know each person and trust on them to leave your family alone with such people. Most people are good but you never know intention of a person. Rather than taking risk, it is always better to bank upon trusted names.